With roots dating back to 1936, El Camino Memorial – Encinitas Chapel was originally located at 2nd and E. Streets in Encinitas. In 1949, it moved to its present location on Melrose Avenue in an English Tudor brick building with a tower. Their chapel comfortably seats up to 100 guests. The chapel also features a comfortable reception room. 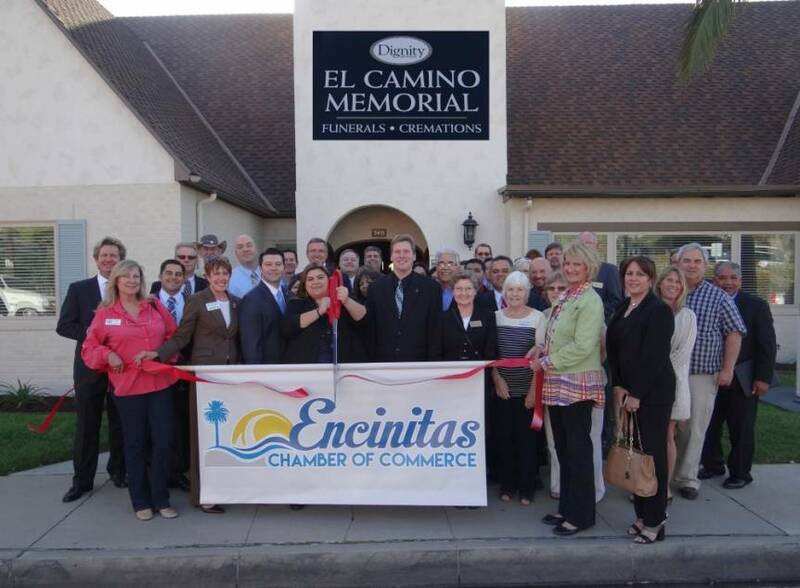 El Camino’s funeral arrangers add overall value to their services by using all resources and ideas at their disposal. They take time to get to know the family they are assisting and use what they’ve learned about the person to help the family design an event that truly represents their loved one in a memorable way. El Camino is able to provide families with the highest level of personalized service. A proud member of the Dignity Memorial® network.